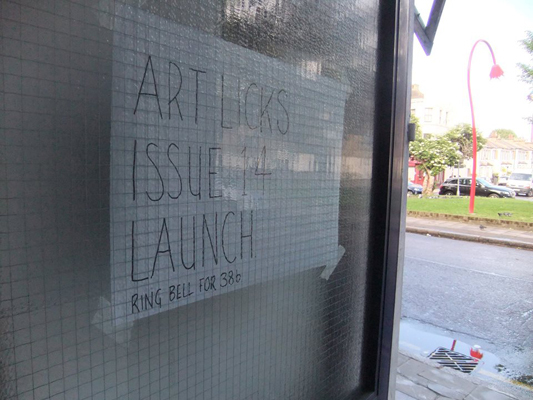 Issue 14 of Art Licks magazine includes an article by Eva Rowson about 38b, and historical and current thoughts of exhibiting in a domestic space. 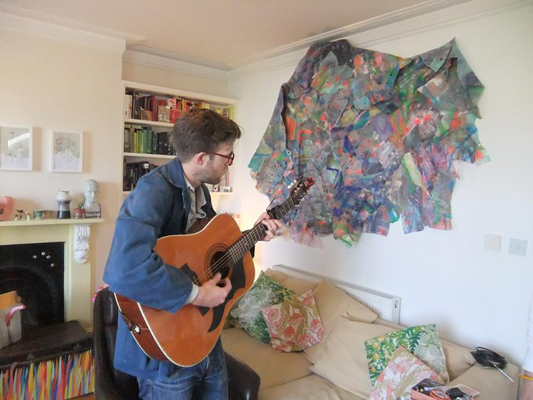 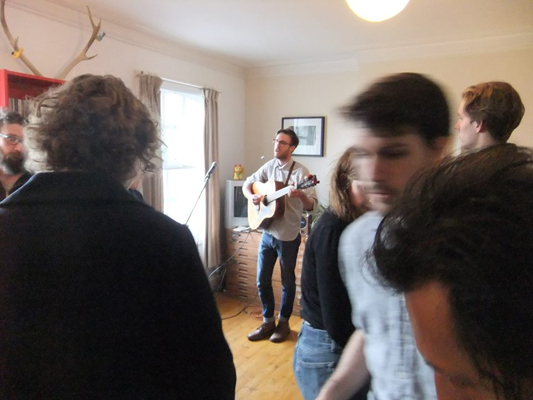 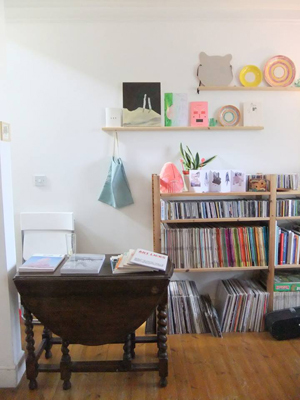 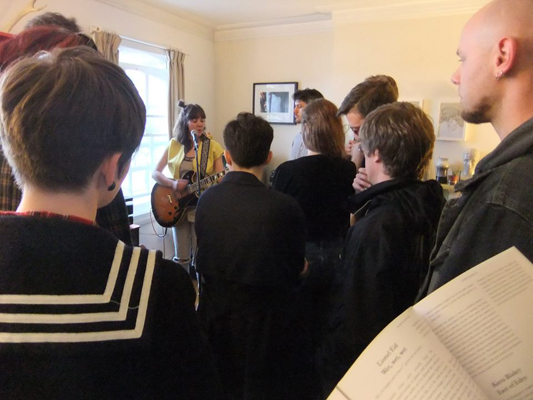 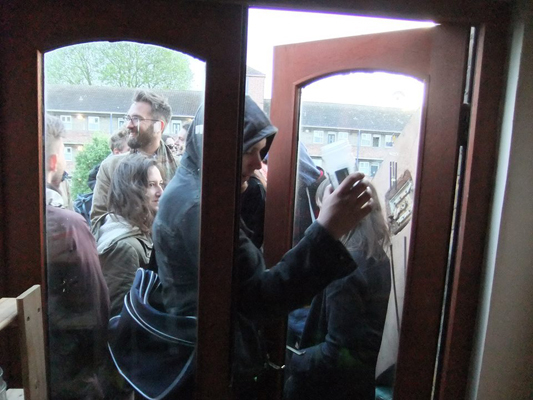 The issue was launched at 38b with live music from Nicolas Burrows and Coova. 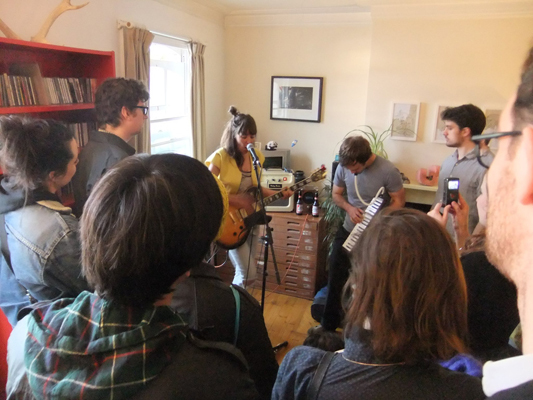 Art Licks Magazine launch - COOVA plays ISLANDS from Jenny Moore on Vimeo.